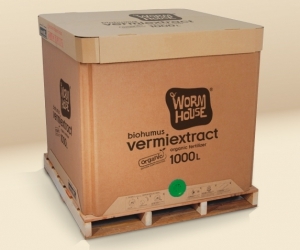 Dose of Vermiextract PRO - download bellow "Instructions for Use"
1000 l special IBC Paper Liquid Containers. Packages can be produced in other volumes according to customer requirements. VermiExtract PRO is made with earthworm Vermicompost Prime, which is converted into liquid fertiliser using the cavitation method. 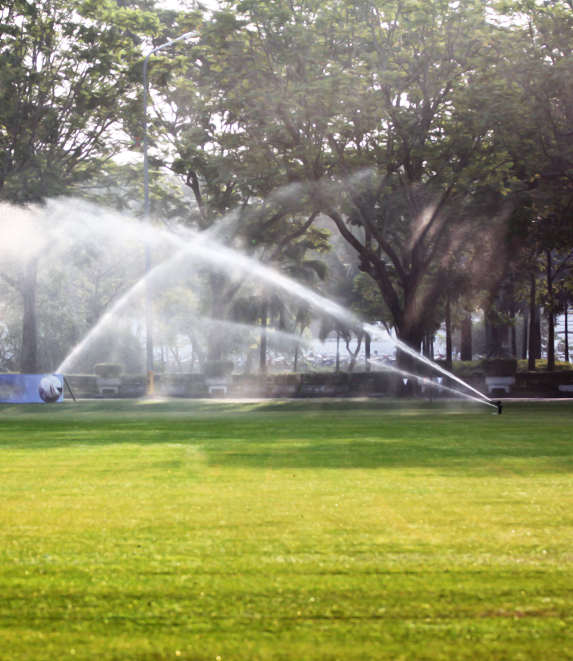 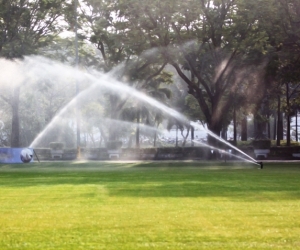 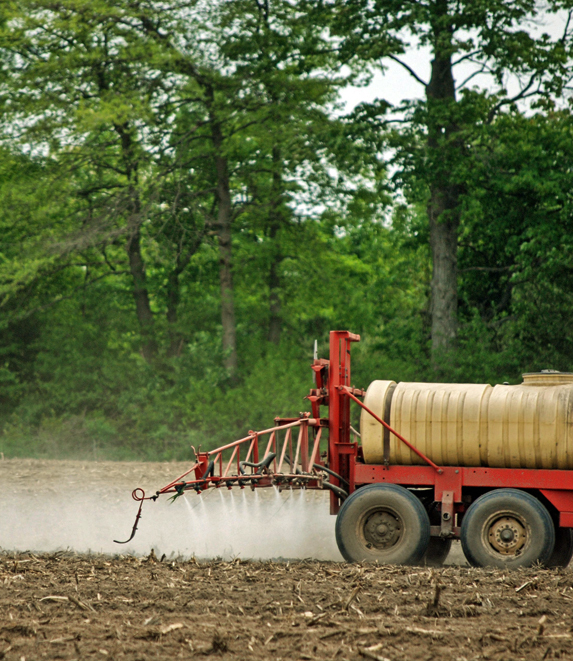 The liquid fertiliser has higher humus content compared to dry granulated fertilisers. 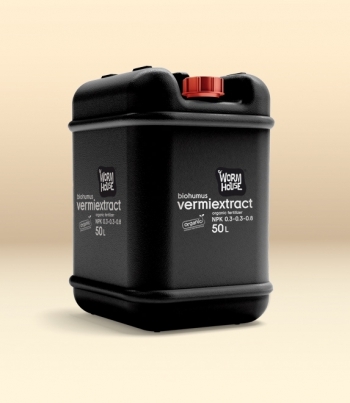 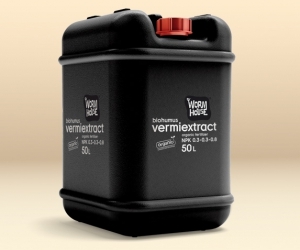 The VermiExtract PRO is simple and easy to use. 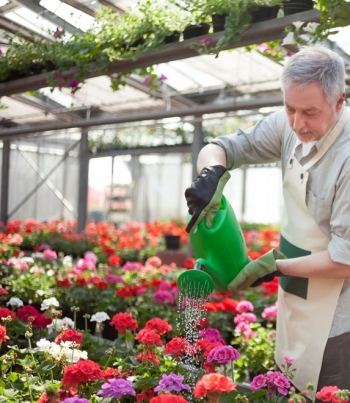 This type of fertilizer is best absorbed by the plant through its leaves or the root system. 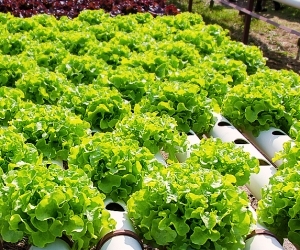 The liquid fertilizer is easy to use in hydroponics. 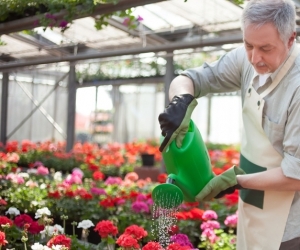 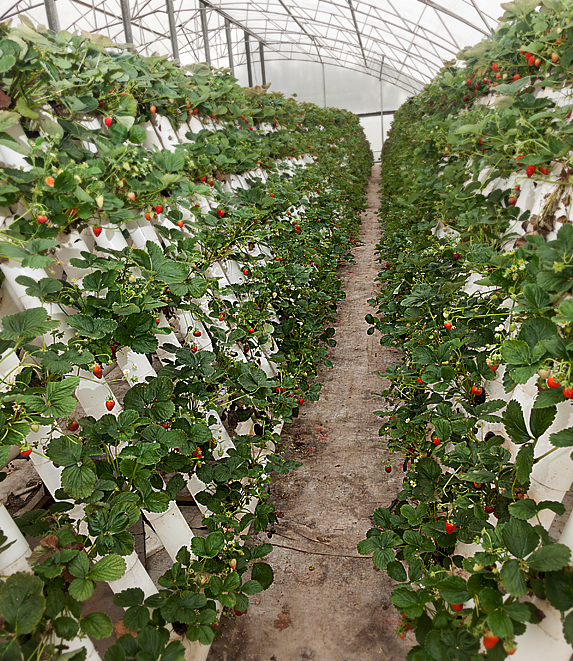 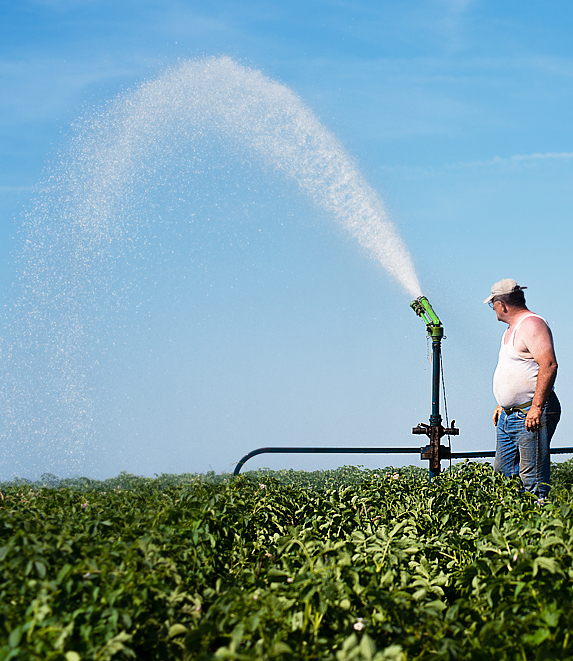 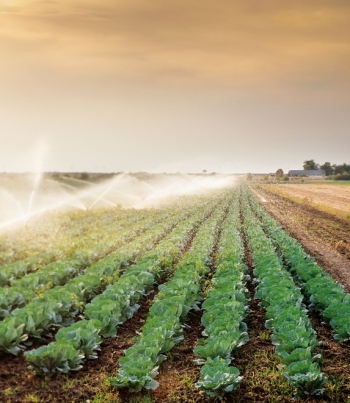 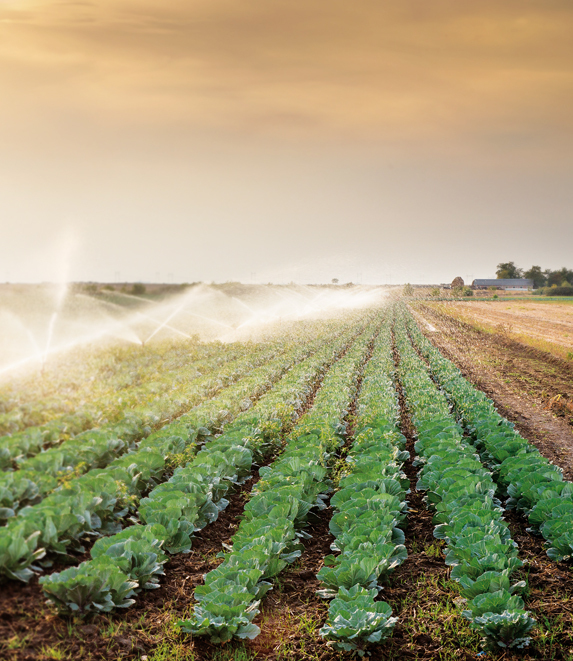 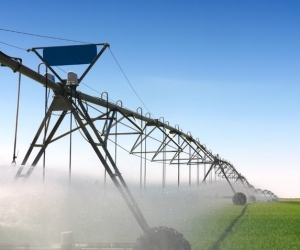 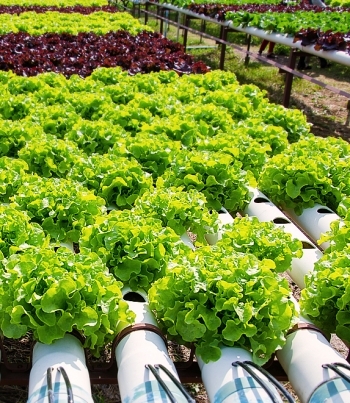 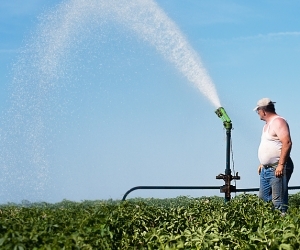 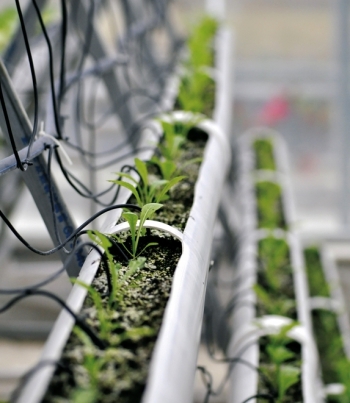 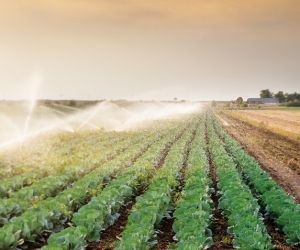 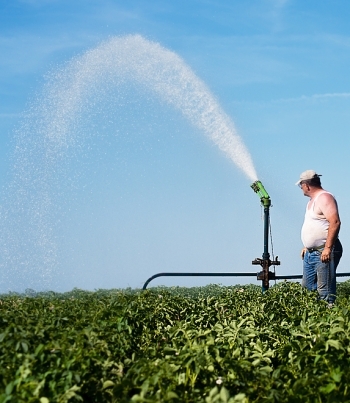 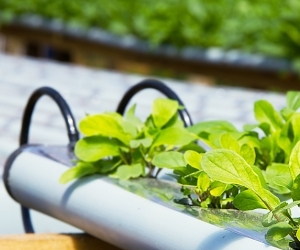 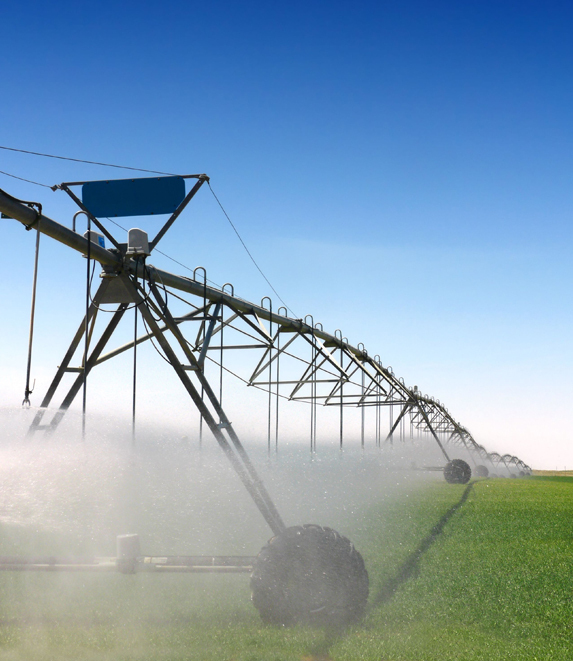 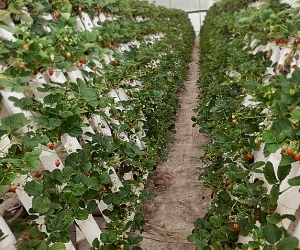 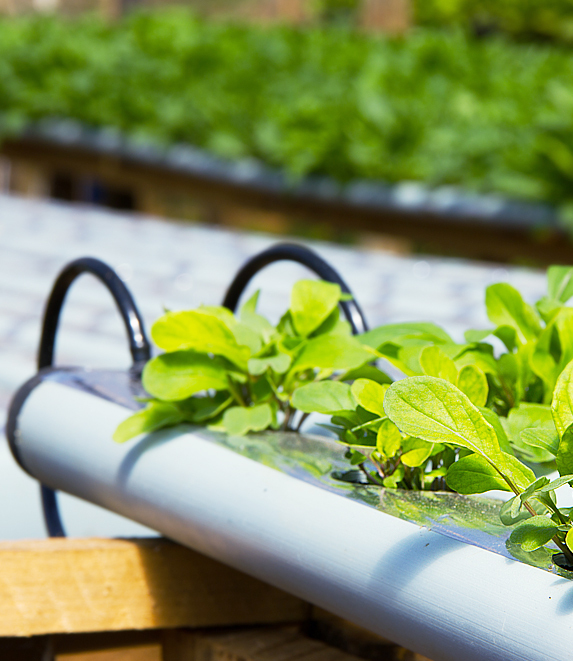 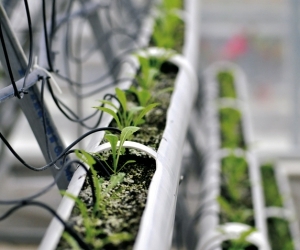 When growing vegetables in closed rooms with artificial lighting or additionally feeding plants in greenhouse complexes with drip systems, a certain amount of liquid fertilizer should be added to the water used for plants. 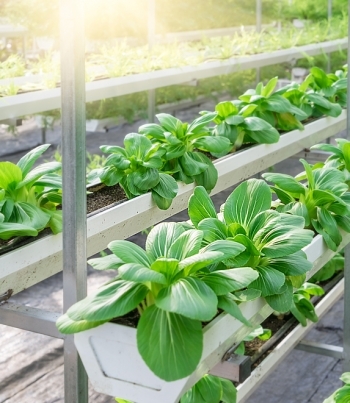 stimulate the absorption of macronutrients N,P,K,Ca and Mg by plants. 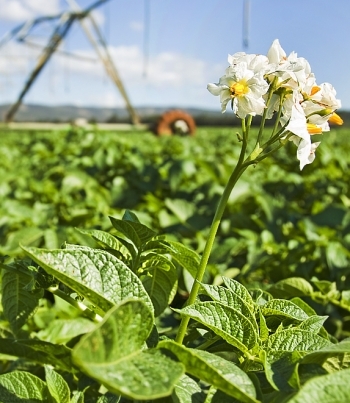 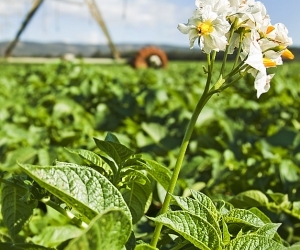 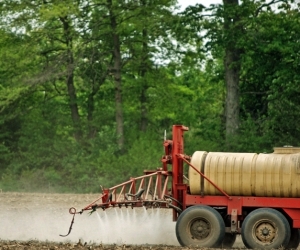 Soils containing humic substances are more resistant to soil acidification. 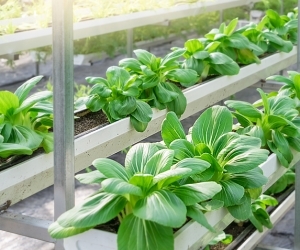 By comparing the impact of humic substances on the plant root growth, it was concluded that root systems of plants treated with humic substances or grown in a soil that is rich in humic substances were by 20-50% larger. 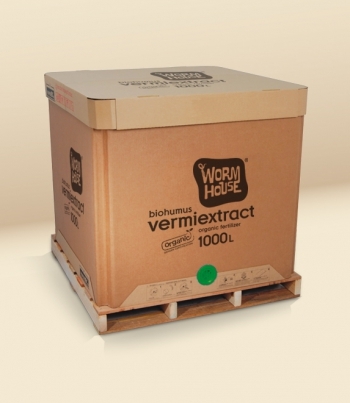 The earthworm VermiExtract PRO can be used in conjunction with chemical fertilizers and plant protection products. Please click on "DOWNLOAD" and begin browsing!